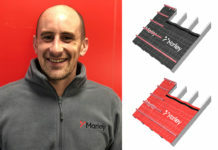 Stuart Nicholson, roof systems director at Marley, discusses the growing demand for interlocking concrete plain tiles and explains how dry verge innovations are helping contractors to achieve a sleeker aesthetic. Over recent years, we have seen a significant growth in demand for modern interlocking clay and concrete tiles and slates, as housebuilders and contractors look for a time-saving alternative to traditional tiles. 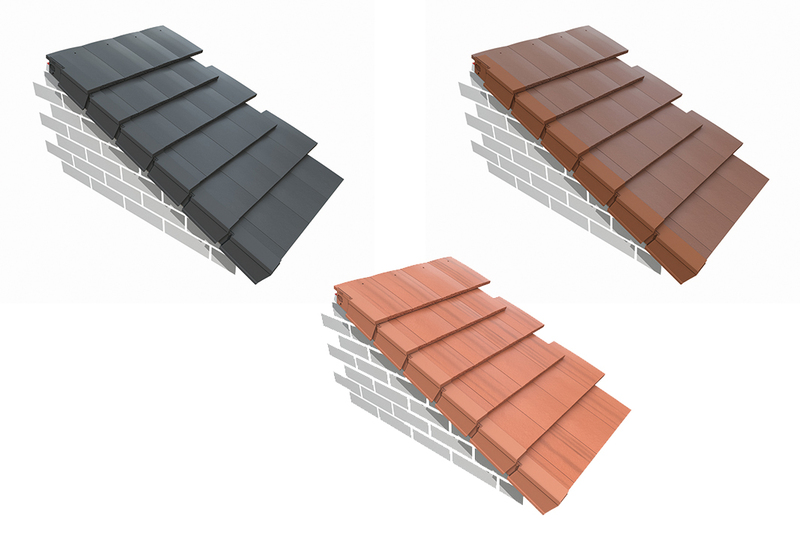 Alongside our range of plain tiles, we now manufacture an increasingly large variety of innovative interlocking products, including easy-to-fix clay pantiles, double roman tiles, as well as thin leading-edge interlocking slates. 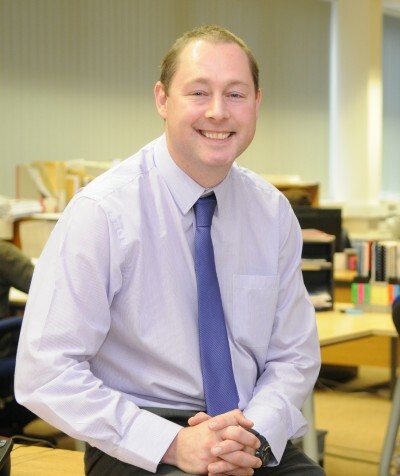 However, where we have perhaps seen the largest growth in demand is actually for cost-effective concrete plain tiles and sales of our Ashmore tiles have been consistently growing for a number of years. The tiles are designed to provide the aesthetics of a plain tile but are actually two tiles in one, with a hidden interlock. This means not only are they a time-saving option, with less tiles laid per square metre, they are also much easier to fix with a single headlap and larger gauge. Many contractors need to achieve a premium finish at a lower cost and as well as the materials savings, the Ashmore tile also saves on labour time. The hidden interlock means it has significant speed of installation benefits, high coverage rates and can also be used on pitches as low as 22.5 degrees, which means it offers greater versatility. We are increasingly seeing interlocking plain tiles specified on high-end housing developments. This may be because using the tile gives the premium appearance of a plain roof tile at a lower cost, allowing developers to maintain a high internal specification for kitchens, bathrooms and quality fittings and fixtures, which can be a big selling point in a competitive market. While a great deal of attention has been paid to the appearance of interlocking tiles, until now, more focus has been on the function, rather than the aesthetics of dry verges. 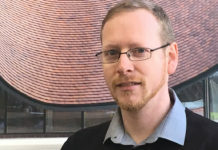 Yet, dry verges are very important to the overall look of the roof, particularly since the introduction of BS 5534 has reduced the use of mortar. Until now, the dry verges that have been available on the market are quite bulky and large in comparison to the tiles. So, in response to housebuilder demand, we have developed a brand new dry verge that has been specifically designed to complement the plain tile aesthetic and exceed all of the requirements of BS 8612. Our new Ashmore dry verge has a much smaller footprint in comparison to the tile than other existing products and offers a sleeker appearance, yet still has the in-built features that make it easier to fix to British Standards. The Ashmore dry verge is supplied in individual units, rather than a continuous verge, so contractors can easily create a traditional stepped verge appearance. Weather performance was a key consideration in the design of the new product. The most common problem with dry verges is water run-off. If the verge isn’t designed with features to help disperse the water away from the gable end wall, it can cause gable end staining. This is very unsightly and can lead to degradation of the mortar joints. Our new dry verge has been designed to prevent this – with multiple drainage channels and an angled underside wall to ensure any rain is taken away from the brickwork / bargeboard. Building practices have also changed and our own investigations show that, these days, the majority of dry verges end up being fixed with the gutter already in place, which isn’t always in line with manufacturer instructions. To make it easier to install, our Ashmore dry verge includes a quick starter verge fixing method, which gives contractors a simple, yet robust way of securing the first verge unit. The dry verge also includes other in-built features, such as extra nail holes and an internal rail system, to make it quicker and easier to fit to BS 8612 and BS 5534 requirements. 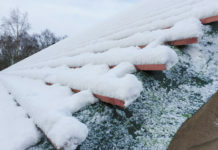 While BS 8612 offers contractors peace of mind about the quality of roofing accessories they are buying, there are still significant differences between dry fix systems on the market and these not only affect performance, durability, compatibility and ease of fitting, but also the overall look of the roof. 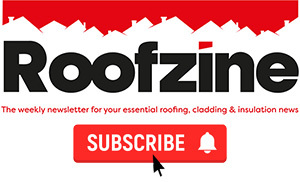 That’s why buying a full roof system from one manufacturer can offer a real advantage, because the roof covering and accessories have been designed to complement each other, backed up with a system guarantee.